Welcome to your neighborhood bar. 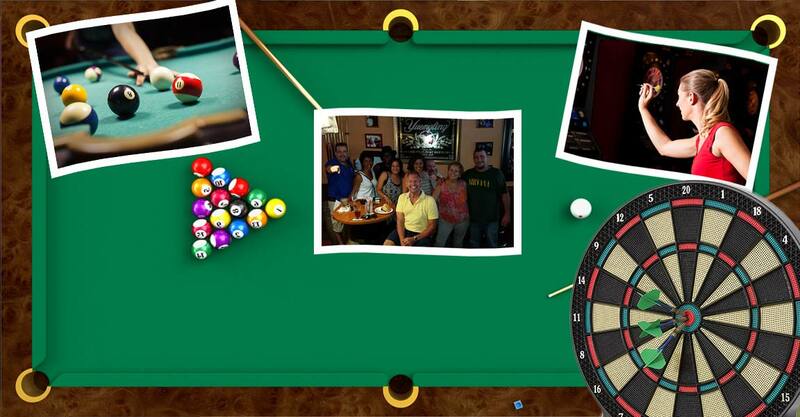 We have a full liquor bar that includes well to premium liquors, wines, beer on-tap and bottled beer selections. 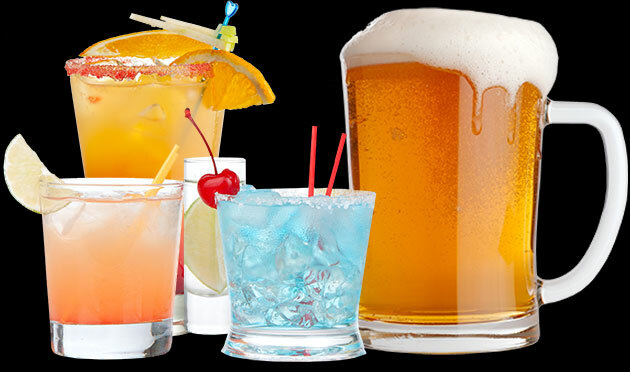 We are proud to use fresh squeezed orange juice and homemade sour mix and Bloody Mary mix in our cocktails. 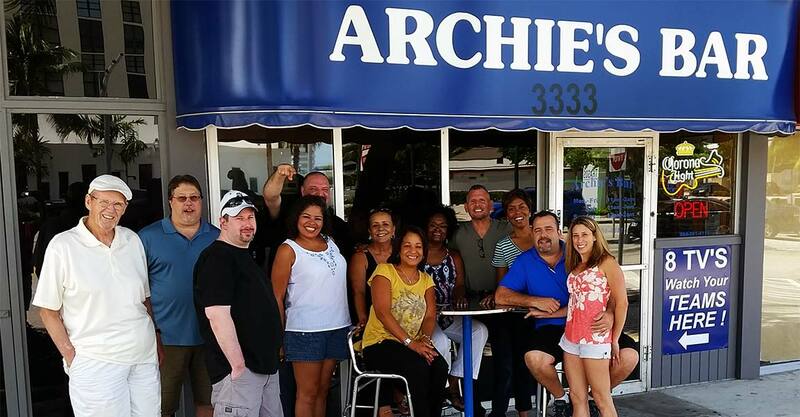 From our staff at Archie's , we thank you for your support.